Samsung isn't giving up on its court battle with Apple, even after a federal court jury ruled it should pay $539M in damages for infringing patents. Samsung is appealing the decision in a new 34-page motion that argues the evidence doesn't support the verdict. 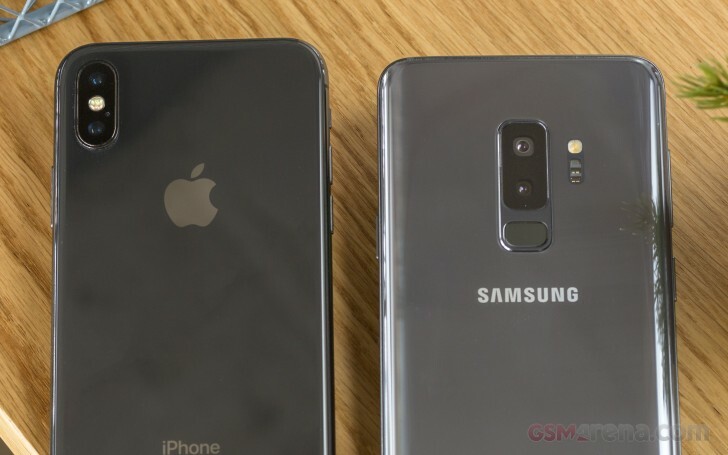 Samsung argued throughout the entire court battle that it should pay Apple just $28M in damages, based on the argument that it copied only elements of the iPhone. Apple, on the other hand, argued that damages should be paid for infringement on the entire design of the iPhone and requested $1B. On May 24 the court awarded $539m. Additionally Samsung filed a separate motion, requesting a refund of the $145M it paid Apple for a patent that was subsequently invalidated. The patent in question pertained to multi-touch screens and software implementations. Now Apple has 10 days to address Samsung's filing with a hearing scheduled for July 26.